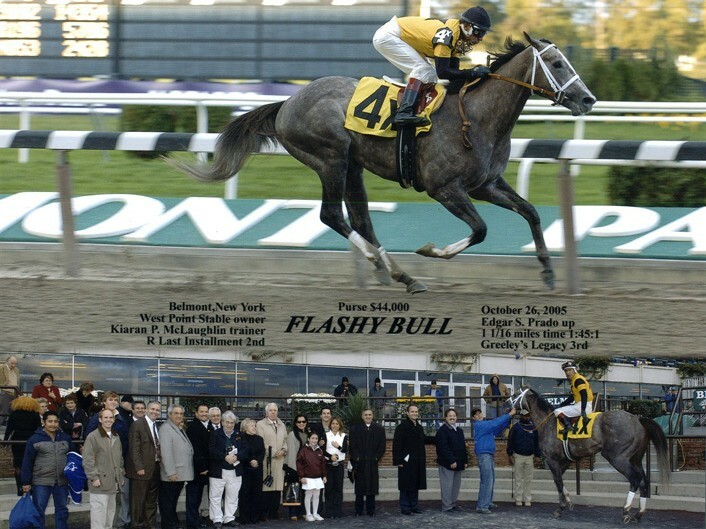 Flashy Bull is West Point Thoroughbreds’ first Grade 1 winner and first Kentucky Derby starter. 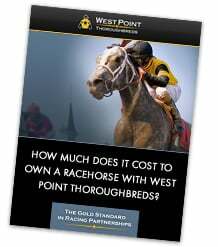 He brought West Point Thoroughbreds and its Partners more excitement than any of us could have imagined. As the horse responsible for our first Grade 1 victory, he catapulted the stable to new heights. 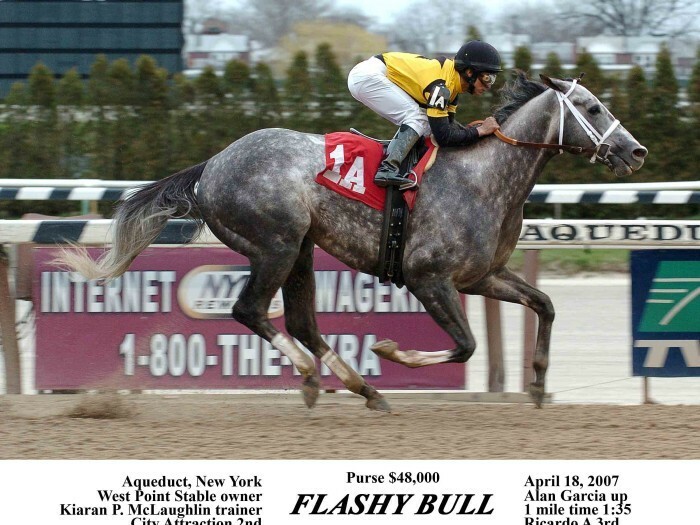 Racing against one of the deepest and most talented classes of 3-year-olds in over a decade, Flashy Bull earned his way into the starting gate of 132nd Run for the Roses before winning the grade I Stephen Foster Handicap as a 4-year-old and being retired to stud.